Asturias town Cebu is another quiet town rich in history and natural splendor. 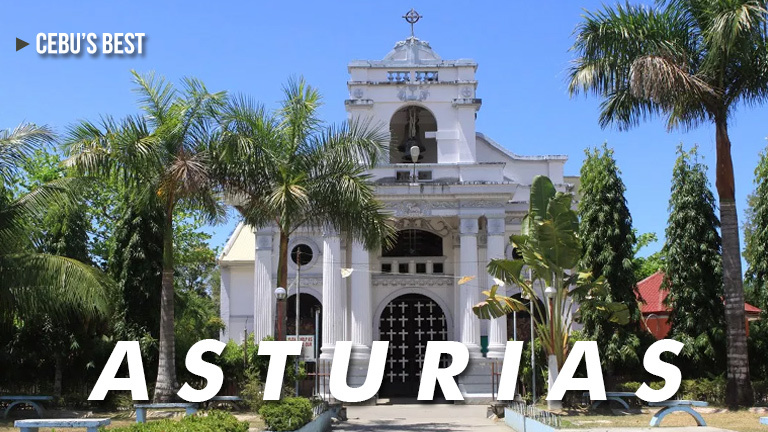 Located on the Northwestern part of the island (just north of Balamban town and west of Danao City), the town of Asturias used to be called Naghalin and was once part of the neighboring town of Tuburan. In the 1890’s, the residents of Naghalin wanted to have their own local government, so the Spanish government granted them a separation from Tuburan and renamed the town Asturias, after the town in Spain. Now Asturias town Cebu has more than 45,000 residents most of which still live a quiet life. Asturias town is very idyllic and its fresh water lake, Buswang Lake, affirms that description.One of the biggest fresh water lakes in Cebu, Buswang Lake is the main tourist attraction in Asturias. It is named after the Bisaya word buswang which means eruption or burst, as the water of the Buswang Lake bounces off the side of a mountain.